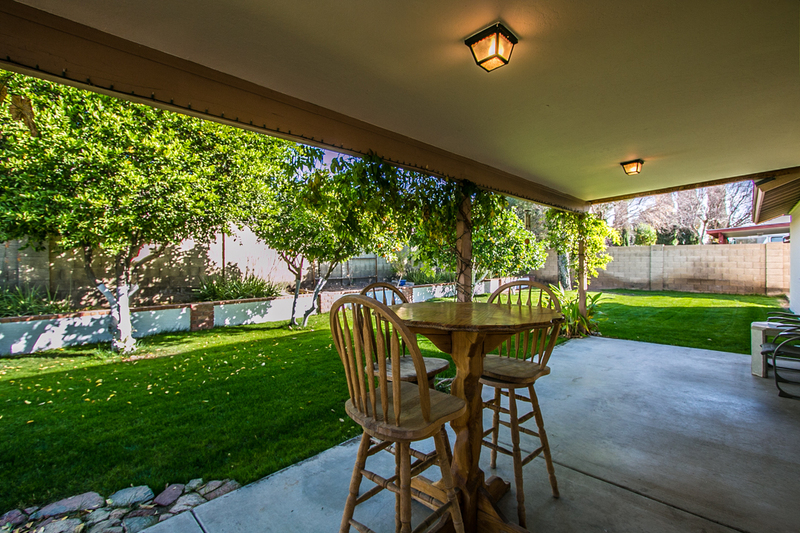 Emelita is a great home located in the heart of Eastview of Mesa. This is an older, established neighborhood with no HOA dues, Mature Trees, and larger lots! Just a block from Enid Park, and Superstition Springs Mall, this home provides many neighborhood amenities you won’t find elsewhere. Although located in Mesa, it’s just minuets from Down Town Gilbert which provides tons of dining and shopping options. Wonderful and move in ready! 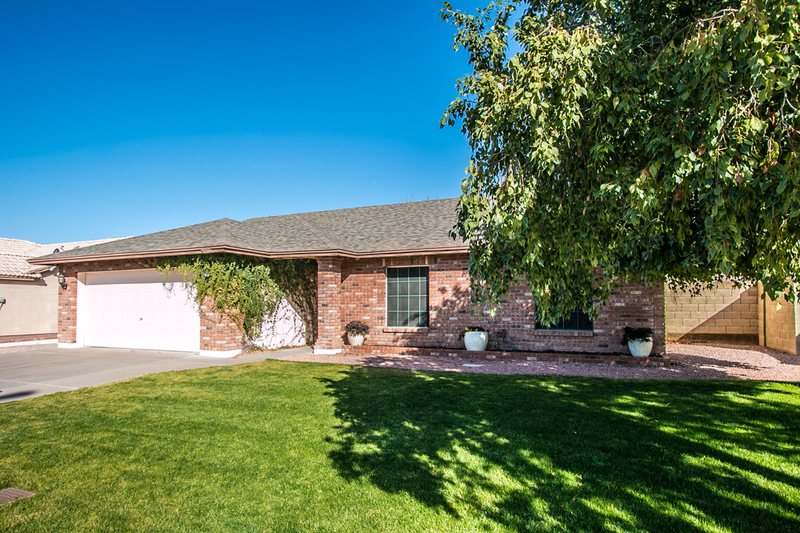 This single level home in Eastview has NO HOA! Enjoy storing all your toys with the RV gate. 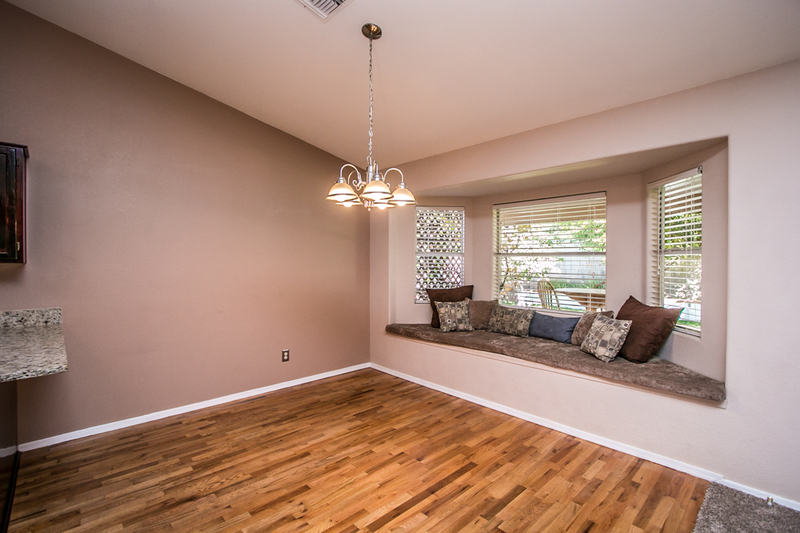 Large open great room features new carpet & vaulted ceilings. 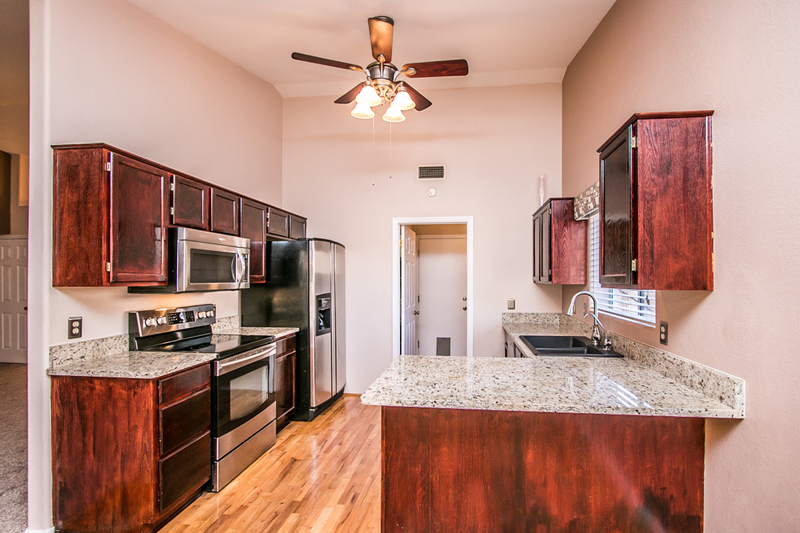 The kitchen has real wood floors, new granite counter tops, newer stainless steel appliances (fridge included). Reverse Osmosis system, refinished kitchen cabinets, walk in pantry & kitchen nook make entertaining a breeze. This home has 3 large bedrooms, with the master suite featuring walk in closet & double sinks in the on suite bathroom. Ceiling fans throughout the home, raised panel doors, and 2 inch wood blinds in every room. 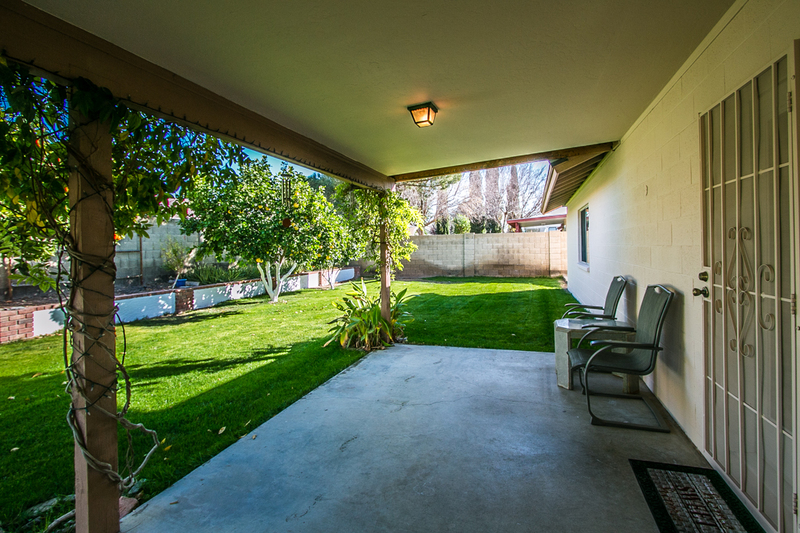 Enjoy outdoor living with the large extended covered patio and mature landscaping, including many fruit trees. The inside laundry room features extra storage, and the over-sized 2 car garage features new built in cabinets & work bench! New paint outside and the home’s roof is only 5 years old. 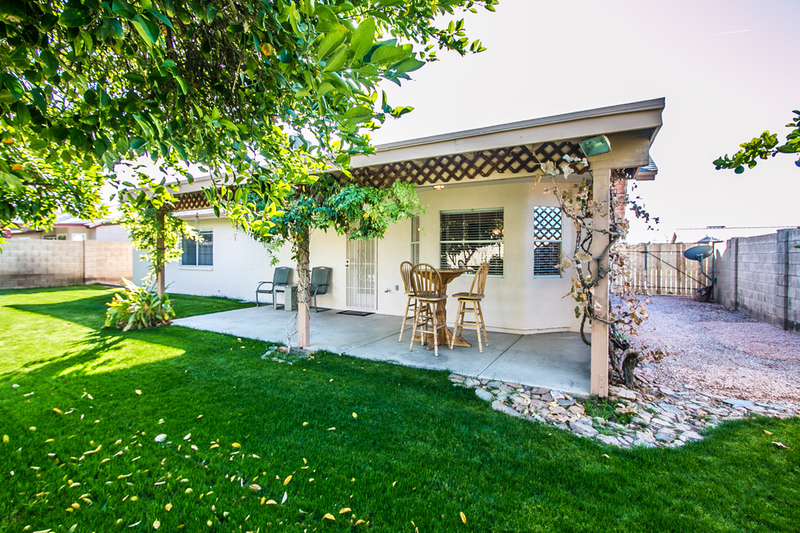 Close to parks, shopping, night life & freeways! This home will go quickly at $245,000!! 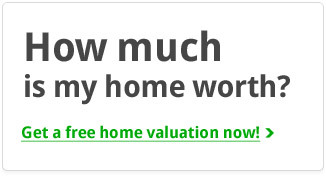 Call (480) 239-7974 for showings or more information! The inside laundry room features extra storage, and the over-sized 2 car garage features new built in cabinets & work bench! New paint outside and the home’s roof is only 5 years old. 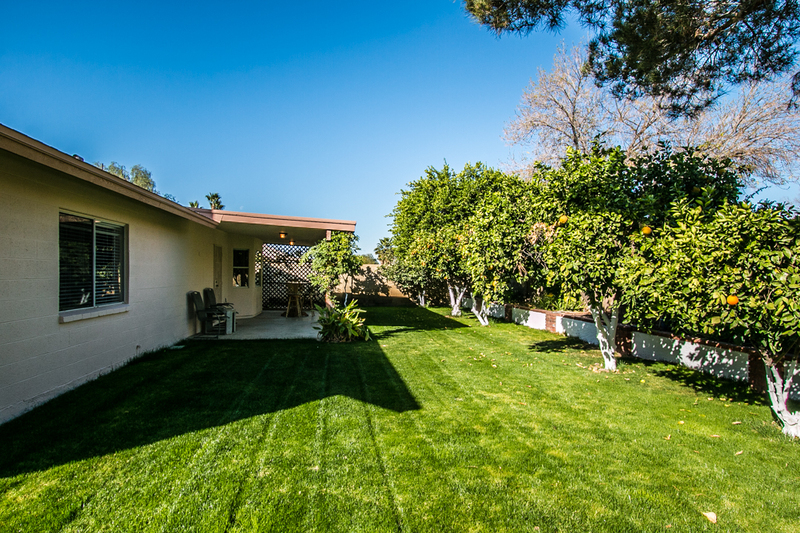 Close to parks, shopping, night life & freeways! This home will go quickly at $245,000!! Call (480) 239-7974 for showings or more information!